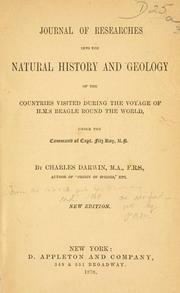 Reise eines Naturforschers um die Welt: Tagebuch auf der Reise mit dem "Beagle"
Journal of Researches during the Voyage of H.M.S. 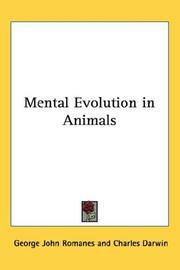 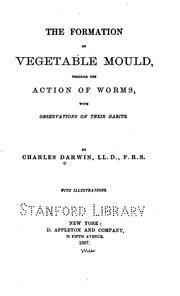 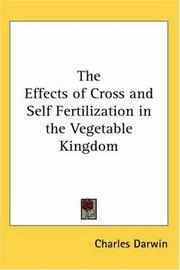 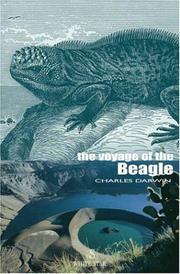 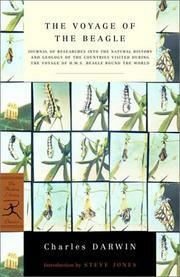 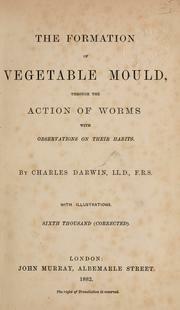 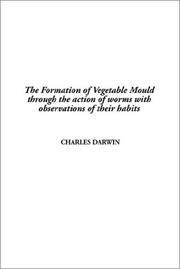 "Beagle"
The formation of vegetable mould: through the action of worms, with observations on their habits. 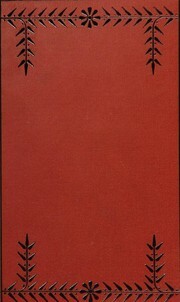 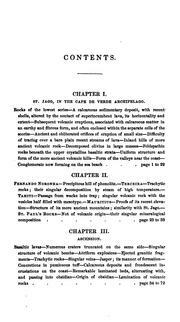 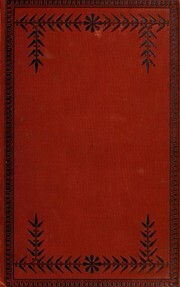 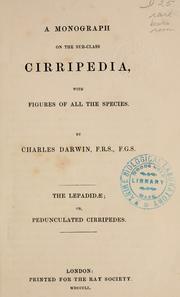 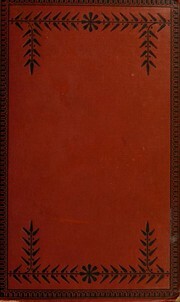 A monograph on the sub-class Cirripedia: with figures of all the species. 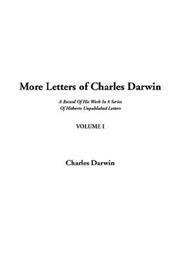 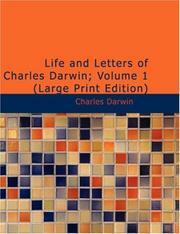 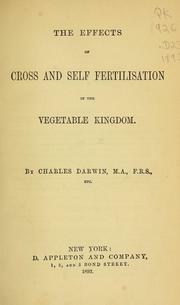 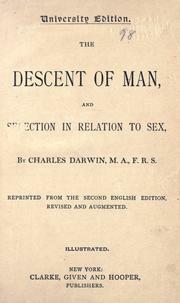 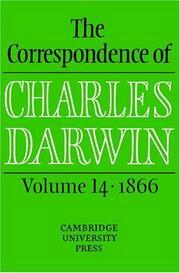 Darwin and Henslow: the growth of an idea; letters 1831-1860. 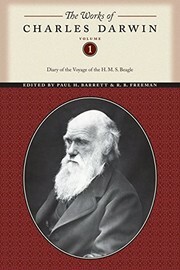 A naturalist's voyage: journal of researches into the natural history and geology of the countries visited during the voyage of H.M.S. 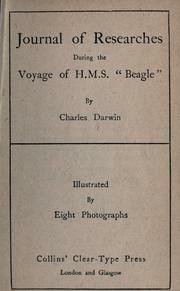 Beagle round the world under the command of Capt. 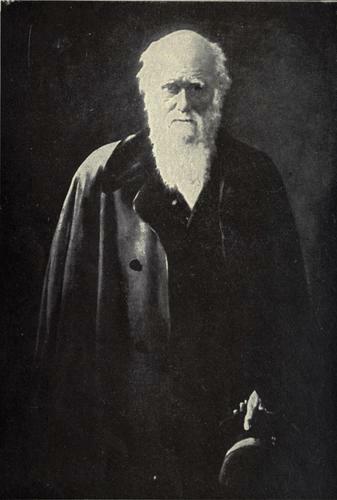 FitzRoy, R.N. 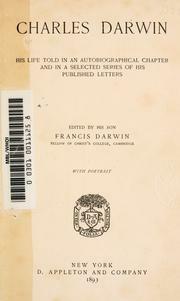 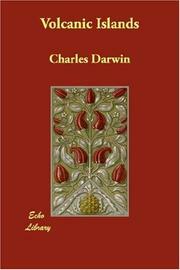 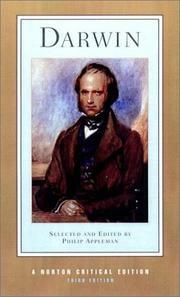 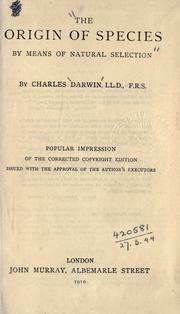 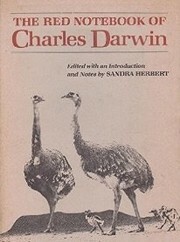 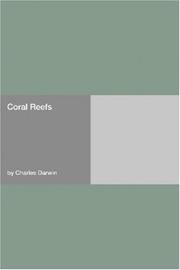 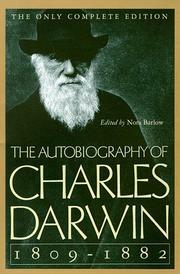 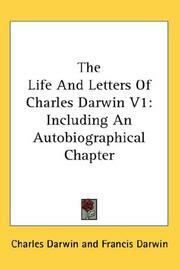 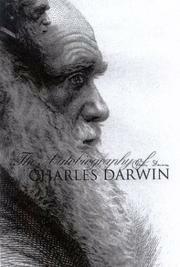 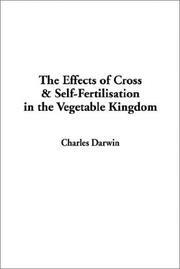 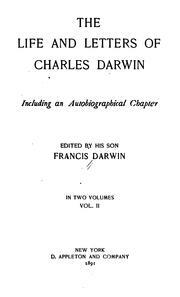 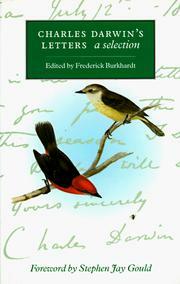 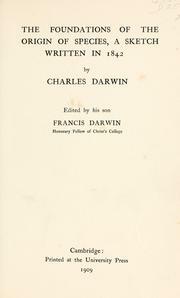 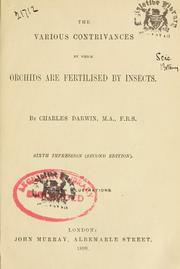 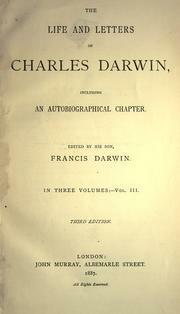 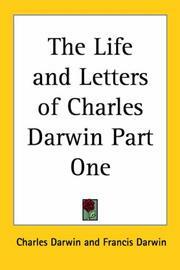 The collected papers of Charles Darwin: edited by Paul H. Barrett; with a foreword by Theodosius Dobzhansky. 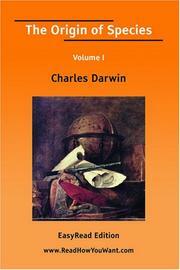 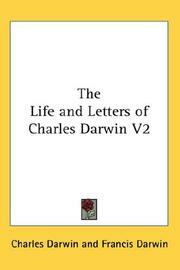 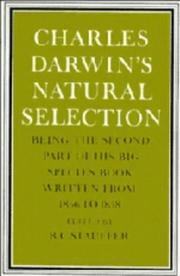 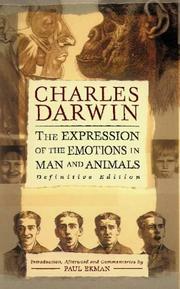 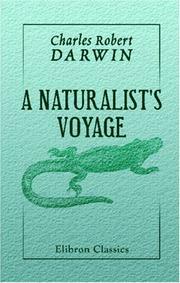 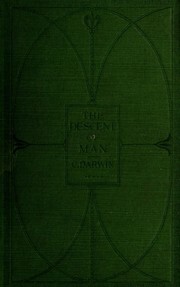 Darwin for today: the essence of his works. 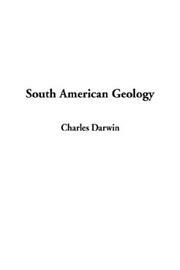 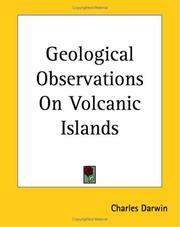 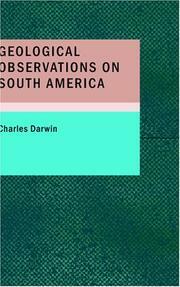 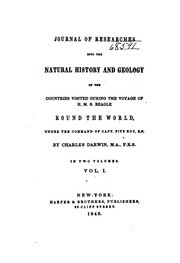 Journal of Researches Into the Natural History and Geology of the Countries Visited During the ..
Geological observations on the volcanic islands and parts of South America: visited during the voyage of H. M. S. Beagle. 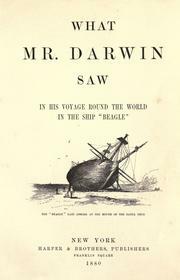 A transcription of Darwin's first notebook on "transmutation of species"
What Mr. Darwin saw in his voyage round the world in the ship "Beagle." 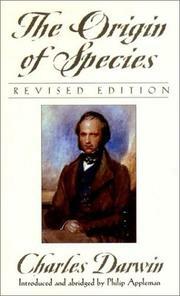 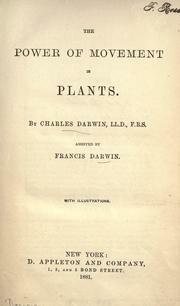 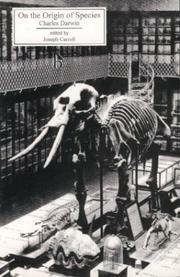 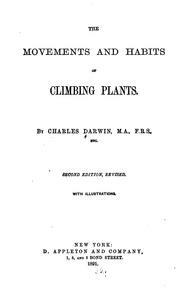 The Origin of Species by Means of Natural Selection: Or, The Preservation of ..
Journal of researches into the natural history and geology of the countries visited [by] H.M.S "Beagle"
The Beagle letters: Extracts from letters addressed to Professor Henslow by Charles Darwin, Esq. 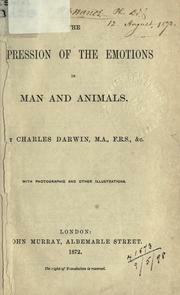 read at a meeting of the Cambridge Philosophical Society 16 November 1835. 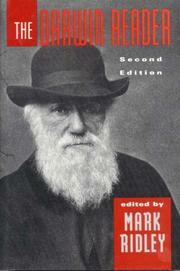 Are you sure you want to remove Charles Darwin from your list? 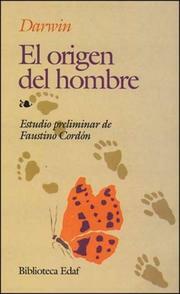 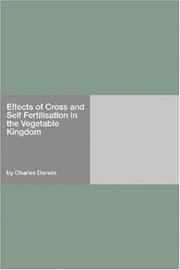 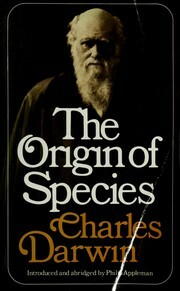 Charles Darwin, M.A ., F.R.S., F.G.S. 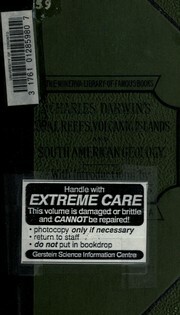 October 22, 2010 Edited by Brant Gibbard Edited without comment.